Connect your ddrum triggers to your kick and toms. This ddrum Trigger Cable is 15" in length and shield for long-term durability. 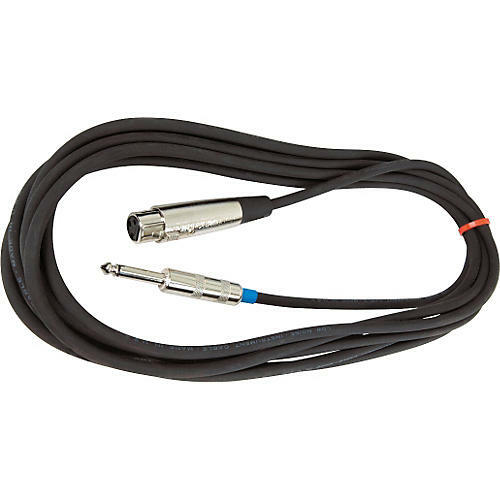 This cable features XLR to 1/4" connectors (ddrum exclusive pin 2 wired hot) needed for all ddrum triggers.